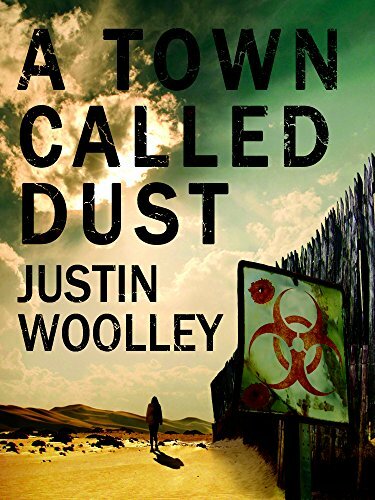 Justin Woolley's Territory Series of novels comprising A Town Called Dust, A City Called Smoke and A World of Ash have been called an entertaining blend of Mad Max and The Walking Dead. The Australian set post-apocalyptic series, often praised for the visual nature of its prose, has now been optioned for film and television. Following negotiation by Alex Adsett Publishing Services the option was secured by up-and-coming Australian director Dana-Lee Mierowsky Bennett. Selected for a place in the highly competitive Director Series at The National Film and Television School in the UK, Dana-Lee studied under Cinematographer Sean Bobbitt and Director Brian Gilbert. Both parties are thrilled with the deal with Mierowsky Bennett saying she is "excited to bring this story to life." 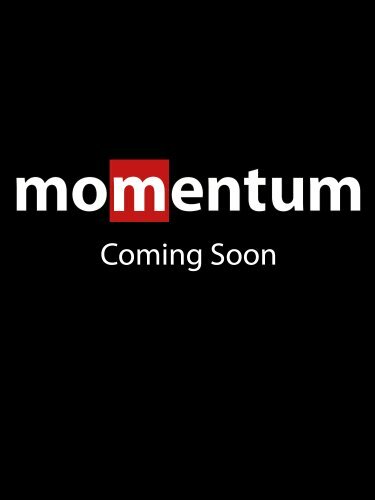 Woolley, who will be involved with the development of the adaptation, is looking forward to the new direction for his story. A Town Called Dust (2014), A City Called Smoke (2015) and A World of Ash (2016) are published by Pan Macmillan Australia.